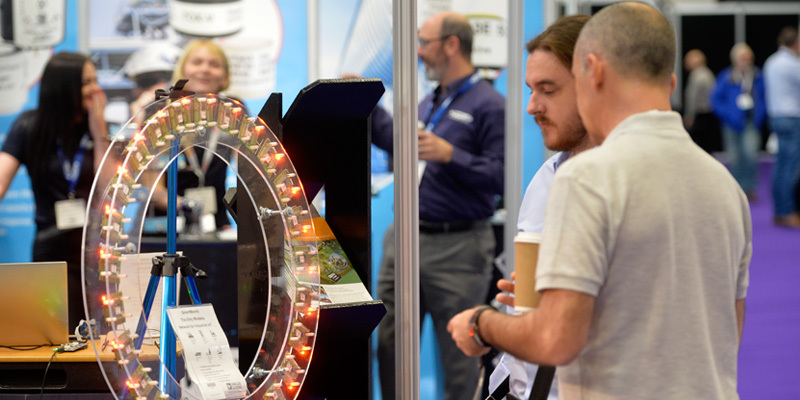 Sensors & Instrumentation Live is dedicated to providing its visitors with innovative products and solutions from market leaders, the latest in industry thinking and developments and hands-on experiences – in a vibrant, dynamic and interactive environment filled with exciting feature areas. 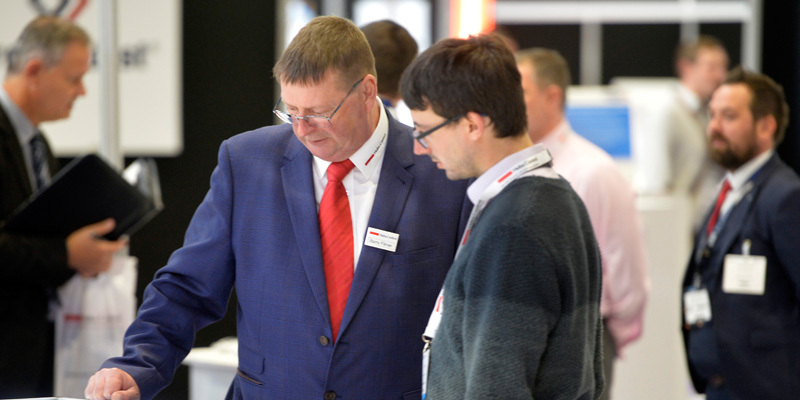 With leading companies from across the test, measurement and control sector together under one roof, the Sensors & Instrumentation Live exhibition floor is lively – and a one-stop-shop for the latest products, solutions and technologies to hit the market. 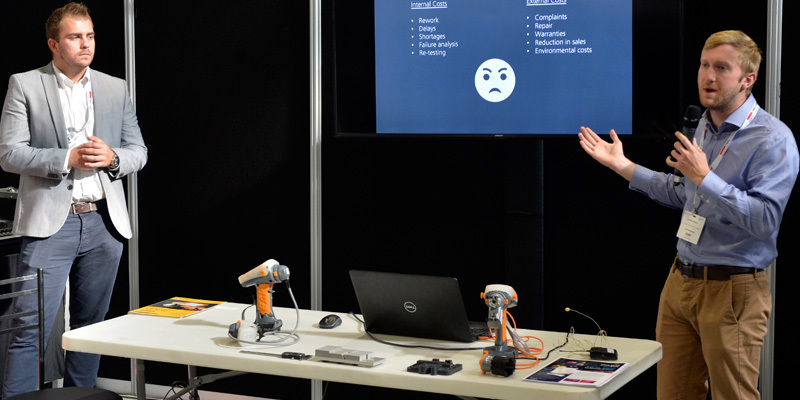 Explore the different opportunities that are available to manufacturers, with representatives from key engineering institutions and organisations will give a series of invaluable presentations giving you an insight into topics including training, apprenticeships and standards. There will also be discussions on funding opportunities that are available to help grow your business. 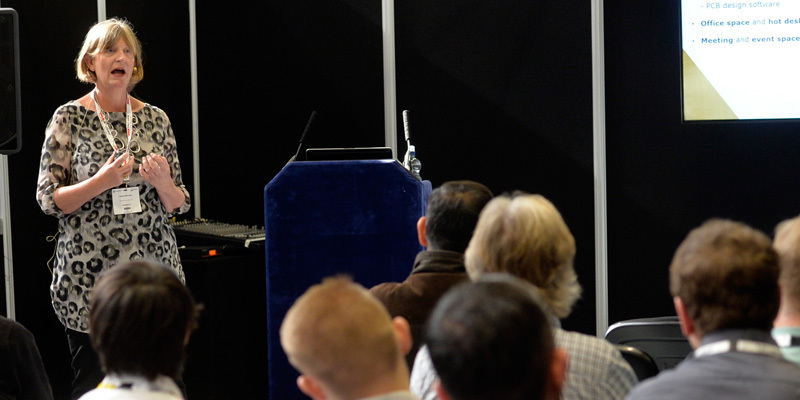 Attending the Enterprise Hub is free so let the experts provide you with the guidance you need. 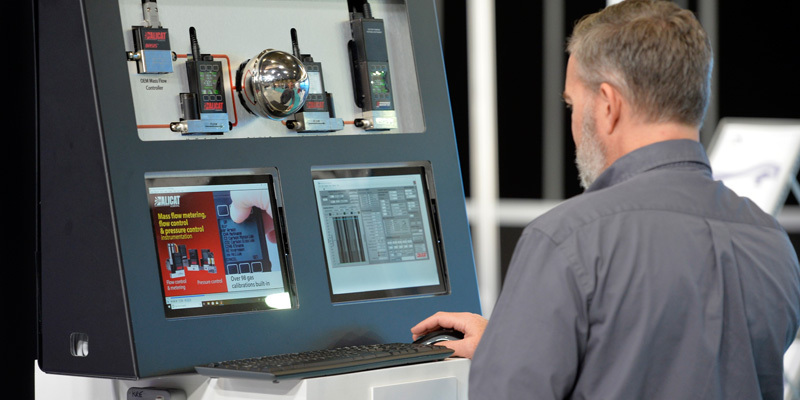 There is a lot to be seen at the show so the Innovation Showcase returns to provide an assembly of the most cutting-edge products and solutions available from exhibitors. Visitors can get hands-on and make sure they don’t miss out on a single thing. DJB will bring together a team of speakers from some of the UK’s leading technology and engineering companies to present a 2 day program which provides a combination of technical training sessions on subjects including: basics of signal processing, analysis and control of noise sources in data, accelerometer technology and other topics. In addition to industry based presentations describing how innovative sensor technology has been applied in some of the most technologically challenging applications of the modern era. This brand new feature area will be a hub of live demonstrations of the latest technologies from Sensors & Instrumentation Live exhibitors. A truly unique way to source products and solutions, Innovation in Action offers visitors a better insight into products available at the exhibition and the chance to discuss how they can be beneficial to their own operations with experts in the field. 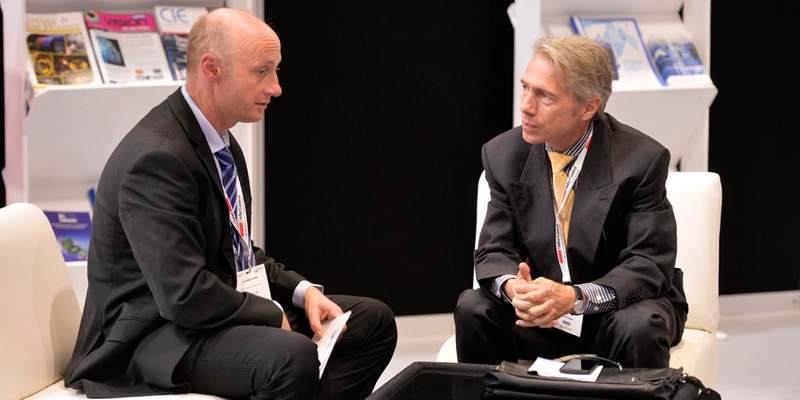 With the show attracting a highly engaged and focused audience, it serves as the ideal opportunity to strengthen existing business relationships and secure new connections with a range of spaces available for all important networking.